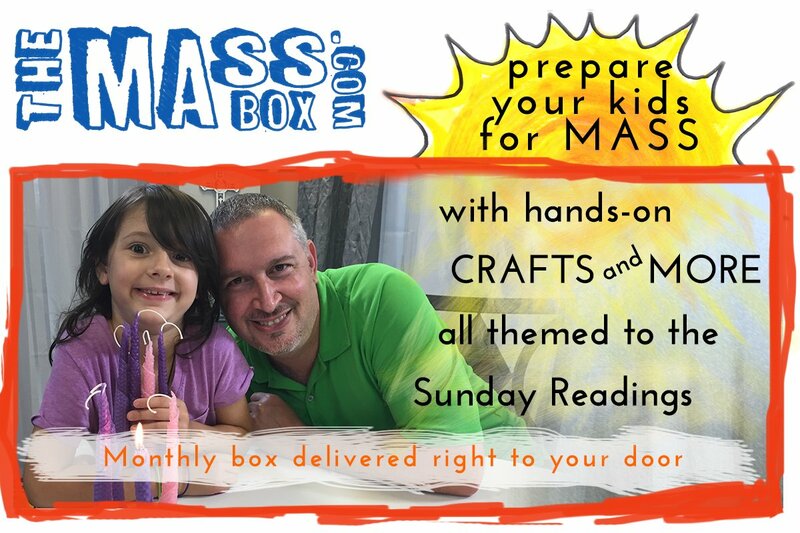 At some point I will probably write a much longer post about our experience with NFP, but for now, I just wanted to give a quick shout out to NFP Week 2015. 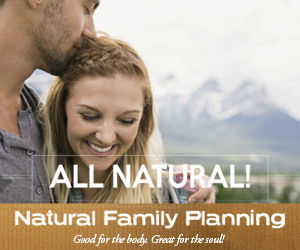 NFP – Natural Family Planning, is so much more than child spacing. It has been a blessing for my marriage and my family. It is not easy but the fruits are sweeter because of the challenge. If you are interested in learning more about NFP, you can definitely comment below or check out any of the links below.